The plastic bag punching machine, also known as the pneumatic punching machine and hole puncher plastic, is a pneumatic punching die that assists the bag making machine. A pneumatic mold that transmits signals to the solenoid valve and then works by the bag making machine. 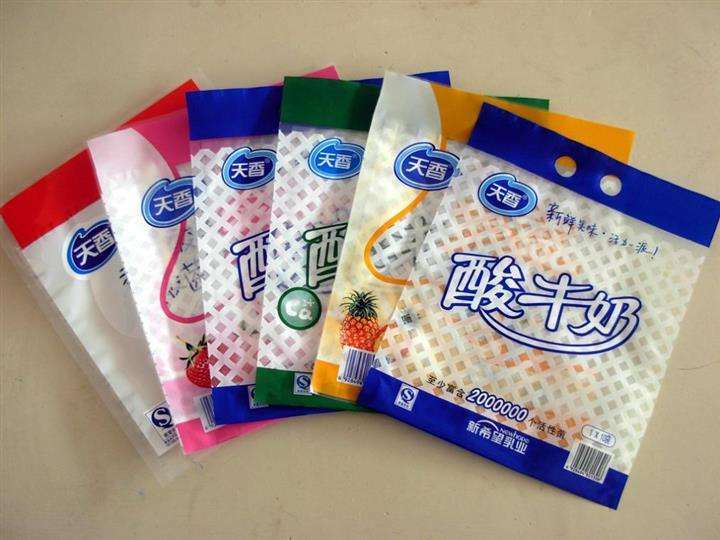 Its structure is similar to cold-punching dies, mainly used for punching of plastic bags and paper products. The mold base of TIANYANG pneumatic punching machine is made of precision casting alloy material. The punching power is high-precision cylinder. The punch die is made of imported die steel structure. It has the beautiful appearance, high action frequency and resistance. Strong grinding, long service life, the highest frequency can reach 320 times. TIANYANG mold can produce all kinds of special-shaped holes, multi-mode holes, etc. according to customer requirements (such as: R-angle, triangular triangle hole punching machine, easy open hole, handle hole etc., angle-cutting hole punching machine Hole punching machine, tearing die tearing hole punching machine, 11 hole die, 12 hole die, 27 hole die, 29 hole die, 30 hole die, 37 hole die, 39 hole die and other customized hole die punching machine, suitable for album bags, A4 kits, white strips, CD inner pockets, business card holders, non-woven fabrics, medical bags and various paper products. Can break through various plastic films above 0.02MM, speed up to 250 times / minute. 2. Add lubricant to the upper part of the punch (the upper and lower active parts of the punch). 1. When the punching machine is working continuously, keep the oiling part of the punching machine without oil shortage. 2. If there is abnormal noise during use, (if the abnormal punching machine works), please handle it in time. 3. Do not hit any part of the punch with an iron tool when installing the punch. 1. After use, first wipe the punching machine clean, mainly the punch and the lower die position. 2. Add lubricant to the punch and the lower die, and press the punch to the lowest position to better protect the punch. 2. 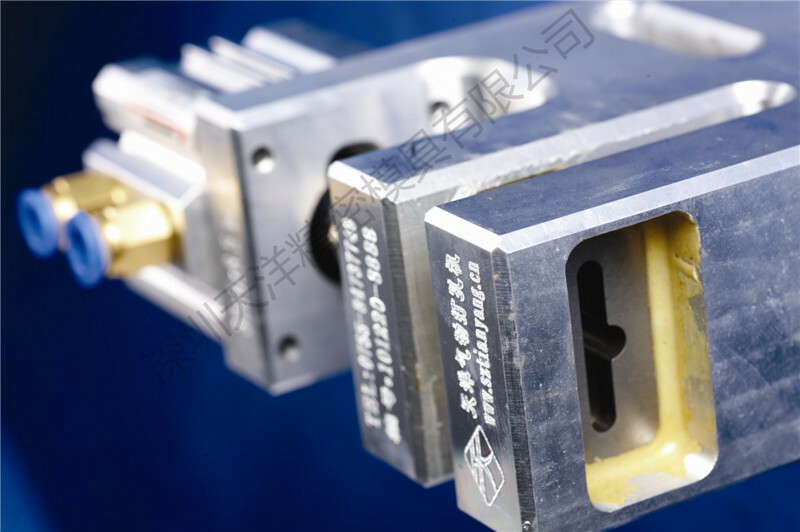 Raise the punch to 0.5MM position, and make the punch to the shallow point. 1. First use the gold steel to set the mold for about five or six minutes, then grind it with oil stone for two or three minutes. If the method is still flashed, please contact the manufacturer of TIANYANG. 2. Check if the punching signal system is normal. 2. Is the air volume insufficient? 3. Check if the solenoid valve is in the water or the muffler is blocked. 4. Check if the cylinder is leaking.